Have you ever wondered why we put a round pizza into a square box and cut it into triangles? Don’t worry – most of us never think about it. 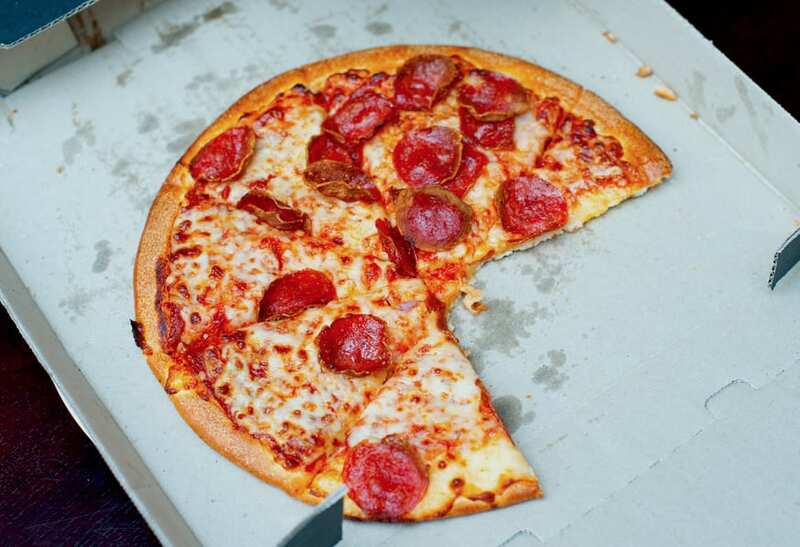 But here is the exploration – check out what other shapes pizzas come in and find the most economic design.